Grant funds will support the development of an annual operational plan for the Center on Muslim Philanthropy and its training for American Muslim nonprofit leaders in fundraising and development strategies. Through this training, a new cohort of nonprofit leaders will be better equipped to scale the impact of their work and to galvanize the resources needed to achieve their missions. 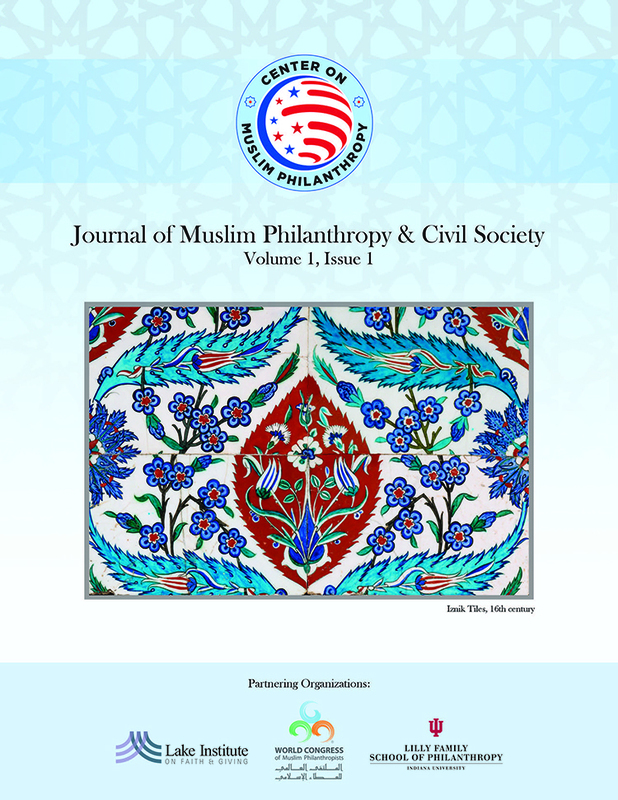 The Center on Muslim Philanthropy is a nonprofit organization which seeks to strengthen Muslim philanthropy in America by promoting research, best practices, and education.